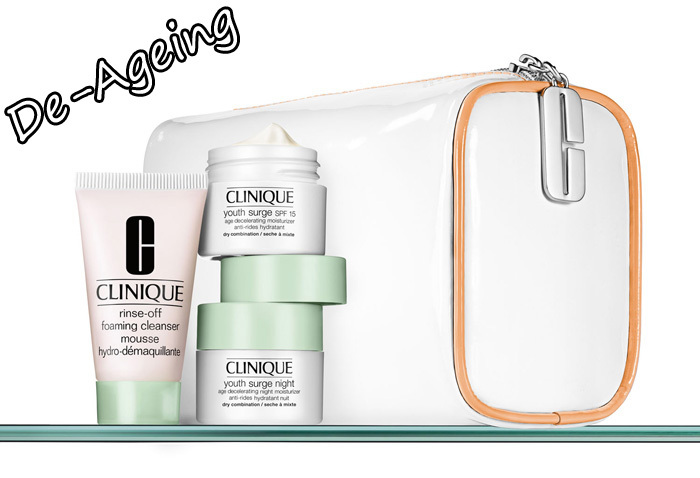 From the 25th June – 22nd July 2010, Clinique are offering custom fit skincare consultations. 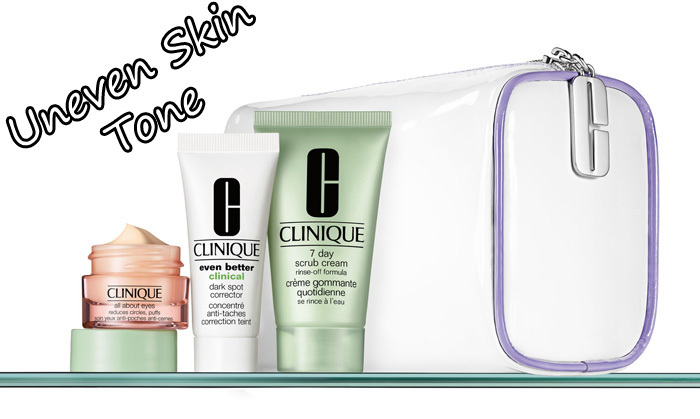 Pop along to your nearest counter and they will help you determine your skin care needs. 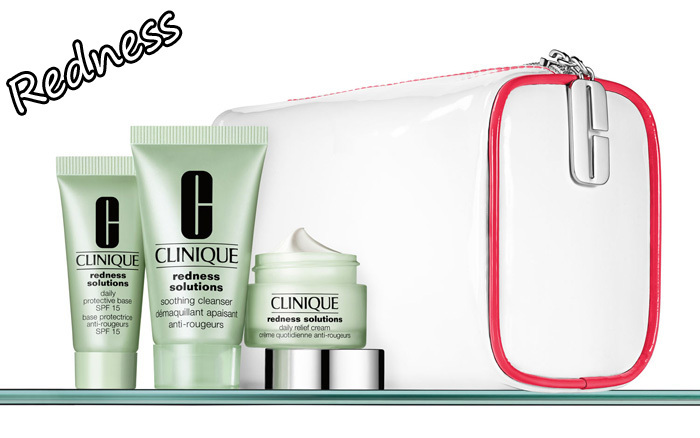 Whilst stock lasts, you will receive one of five concern kits, free with any two skin care purchases. 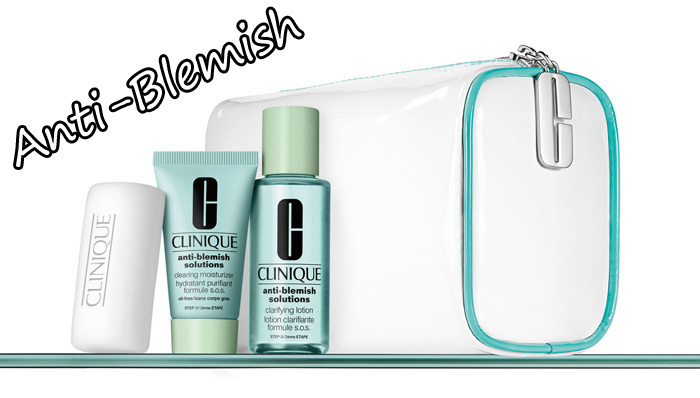 Whether you’re 13 or 30, the key to fighting blemishes is the same – be effective but gentle. People who are prone to redness have sensitive skin because of a weakened skin barrier and they will more readily react to environmental aggressors. Daily, gentle treatment will lessen the severity of flare-ups. Mind if I use some of the information from this post if I provide a link back to your site?